Sharon Witt has been immersed in teen world for over two decades in her role as a Secondary teacher, Author and Presenter to adolescents and their parents around the country. She is a regular media commentator on issues impacting young people, parenting and educational issues. Sharon often appears on Channel 7’s The Morning Show and The Daily Edition as well as having weekly parenting segments on radio in Melbourne and the Gold Coast. She also writes for a number of publications including Mici, Gigi and Bella magazines for adolescent girls. 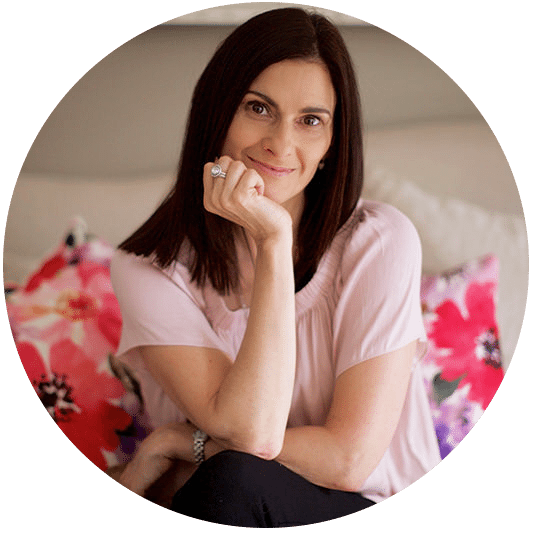 Sharon is one of Australia’s leading book authors for young people. She has written 12 books for young people to help guide them through many of the issues they face in early years and help them develop key strategies in building resilience. Her best selling Teen Talk Series has over 100,000 copies in print in Australia and overseas. The recently released Girlwise Series and Wiseguys books are already best sellers in Australia. Sharon has also complied curriculum programs for use in schools throughout Australia. She is also available for speaking and presentation events around Australia. She is a Mum of two teenagers, Secondary Educator, Author of 12 Books, Curriculum Author, Motivational Speaker, Keynote Speaker, TV guest appearances, Radio guest appearance and Article Writer.